Nintendo Direct | The Arcade Archives! Welcome to the first episode of Nintenews! Were going to rant, rave, and go over everything in the Nintendo universe! 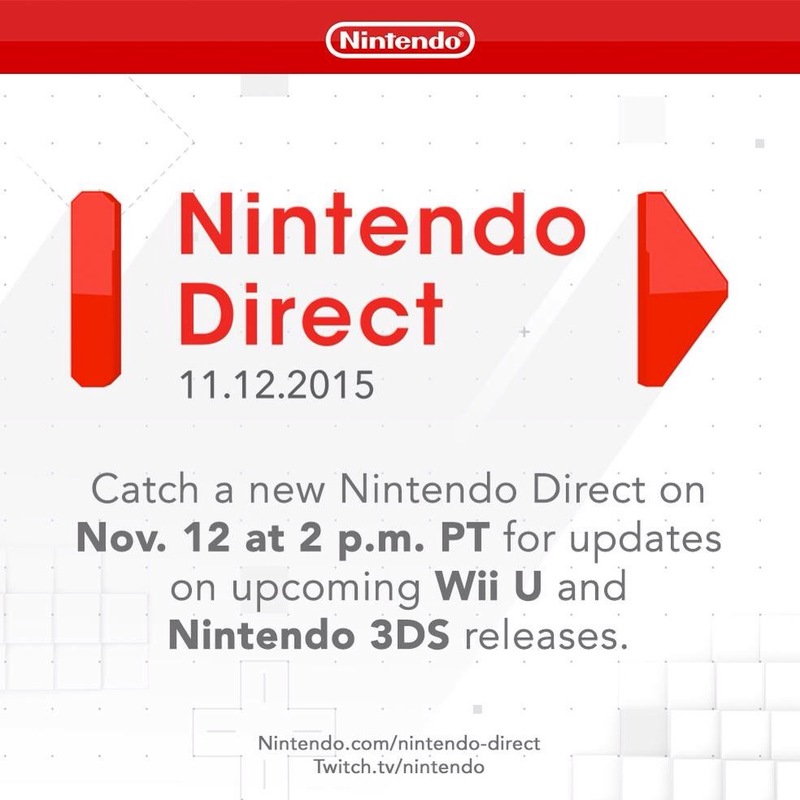 the first episode is all bout the latest Nintendo Direct! Follow us on Itunes and Youtube! give us a like and rate us! Keep Playin’ Like It’s 1981!!! 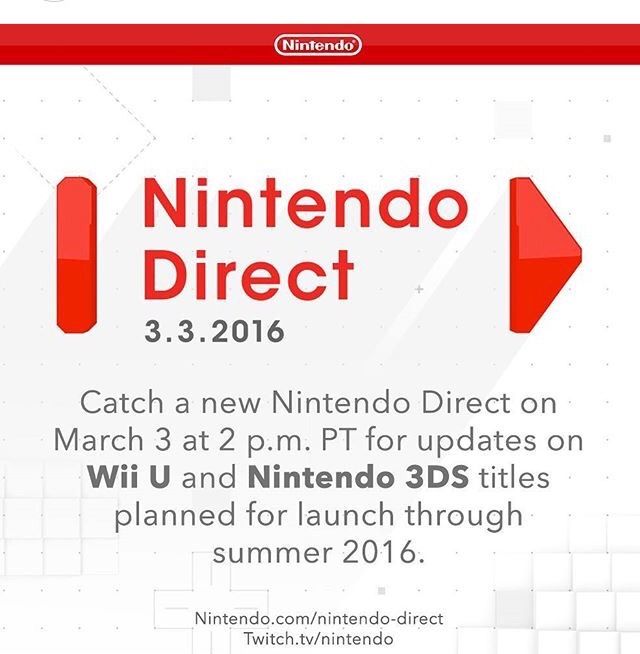 Tomorrow Nintendo will be presenting a new Nintendo Direct starting at 2 pm Pacific Standard Time (that’s 5 pm for those of us in Eastern Standard Time). According to the picture above they will be focusing on games coming out this summer. But will that include any new things about Pokkén Tournament, Star Fox Zero, or even Legend of Zelda: Twilight Princess HD (which will be out this week)? How about some things we don’t know about? 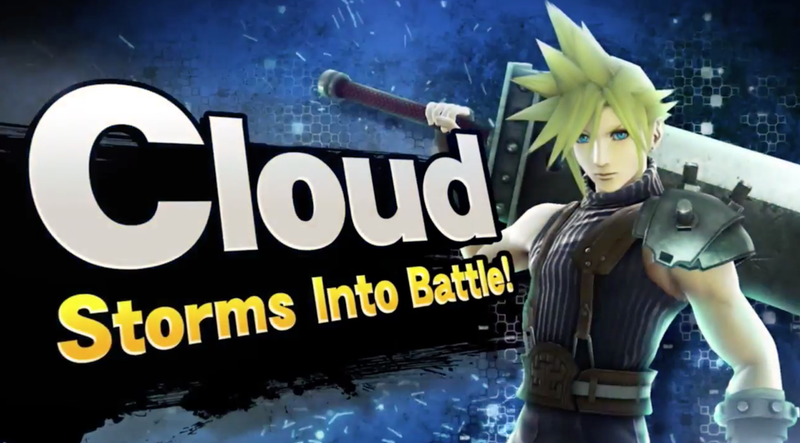 Does Nintendo have anything up their sleeves? Let us know Arcaders what you think in the comments below and stay tuned for a highlight article tomorrow. Pokémon Sun and Pokémon Moon have been confirmed for Holiday 2016! However we are not sure if this is the next generation of games or is similar to Black 2 and White 2 being more of a sequel. Pokémon Sun and Pokémon Moon will also be featuring Chinese as a language that the games can be played in for the first time. One of the more surprising announcements was, that the digital versions of Pokémon Red, Blue, and Yellow (releasing tomorrow on the Nintendo E-Shop) will be compatible with Pokémon Bank. Meaning that you can transfer any Pokémon caught in the game to the newer versions! However we did not get any news about Pokémon Go or any further announcements for Pokkén Tournament. However this year is not over yet so stay tuned. 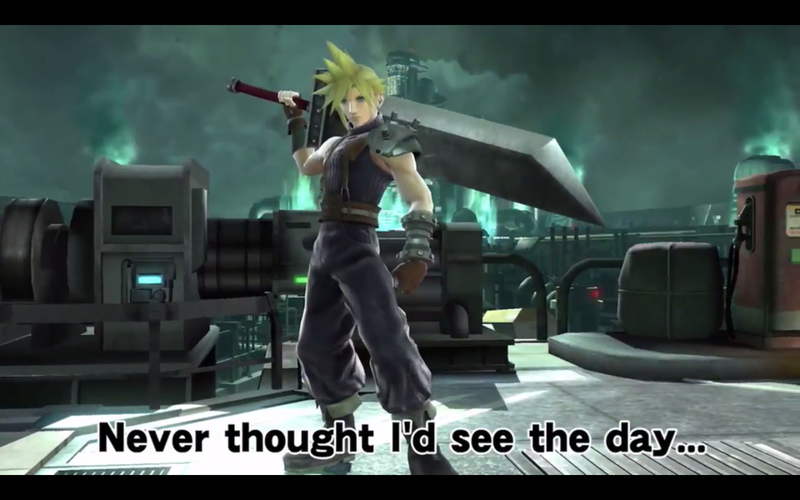 So what did you think about the Pokémon Direct? Comment and let us know! The Excitment is building for Pokémon! 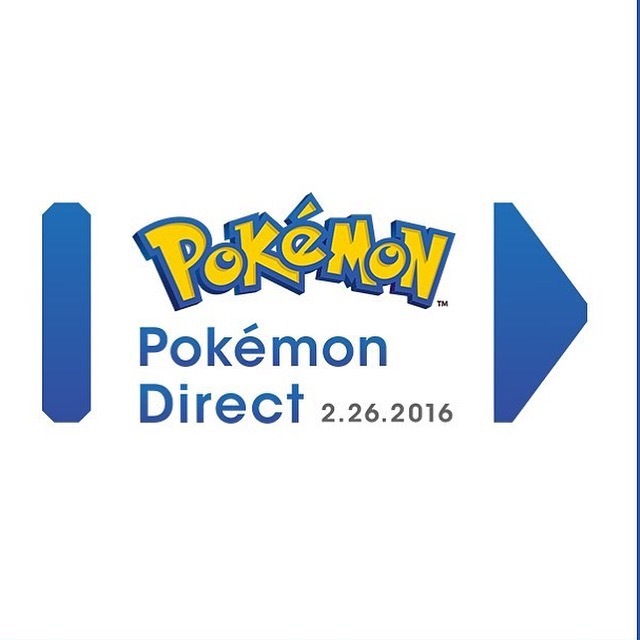 Tomorrow, Pokémon will have its Direct that is sure to be filled with big announcements. 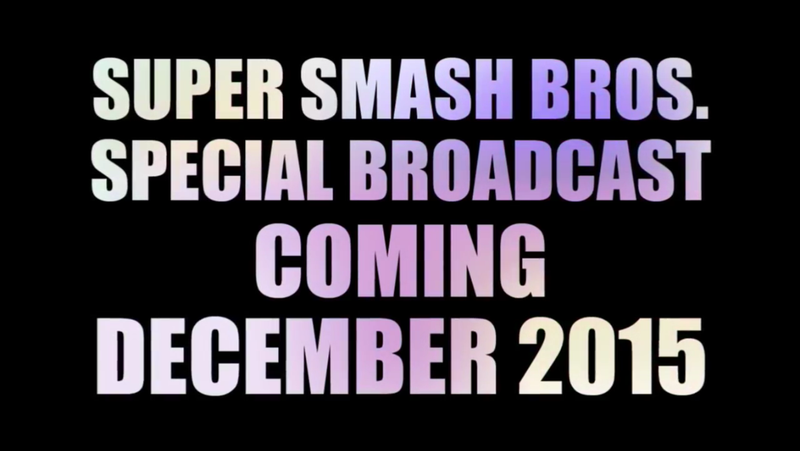 But what exactly are they going to announce? 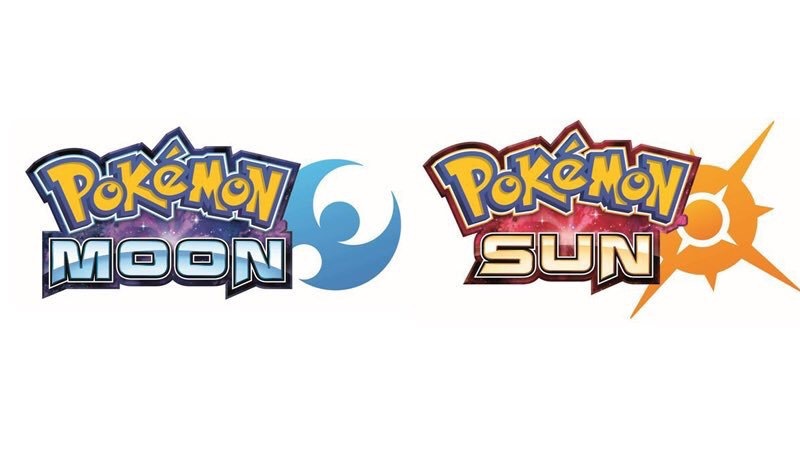 There is a supposed leak online that the next Pokémon games are called Sun and Moon. But is that their true names or are we all just bring Trolled? Stay tuned to The Arcade Archives for more on the news. But we also want to hear from you. What do you think they are going to announce? Do you think Pokémon and Nintendo will have any surprises? Comment below and let us know!